Always a fan of Chinese cuisine, in recent years it’s become more of an obsession than a simple appreciation, so there was no question as to where I would stop off on my way to Sydney. I arrived in Hong Kong as I do most places – hungry and eager and with a determination to eat an amazing pork bun. And I wasn’t disappointed. 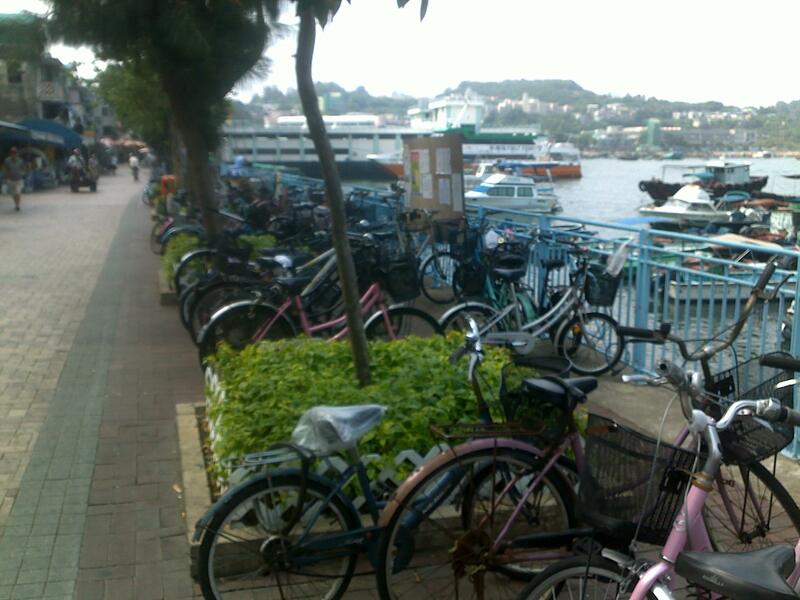 Ferryside Cheung Chau - no cars allowed so there are lots of bikes! Scared off by Tripadvisor reviews of budget central HK accommodation I decided to stay a bit further out and so ended up on the little fishing island of Chenug Chau. Needless to say it didn’t work out to be my most successful dinner. I ordered crab. It came smothered in a glutinous sauce. With chopsticks. Messy. 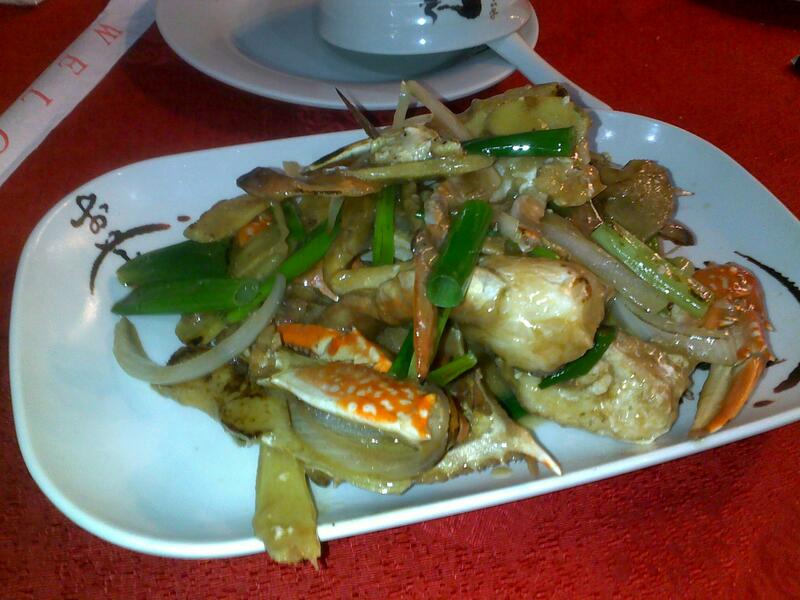 Crabby deliciousness - just a bit slippery with the chopsticks! Not my biggest success but it still tasted good! More successful was my venture the next day. Chenug Chau is a warren of winding streets housing lots of busy food stalls and little restaurants piled high with bamboo steamers full of dim sum at all hours of the day. These buns I grabbed from a shop teeming with school kids looking for their lunchtime fix where truly exceptional. They were steamed vegetarian buns, fresh and soft, they burst with a perfect broth and a filling of nuts and Chinese greens. Amazing. 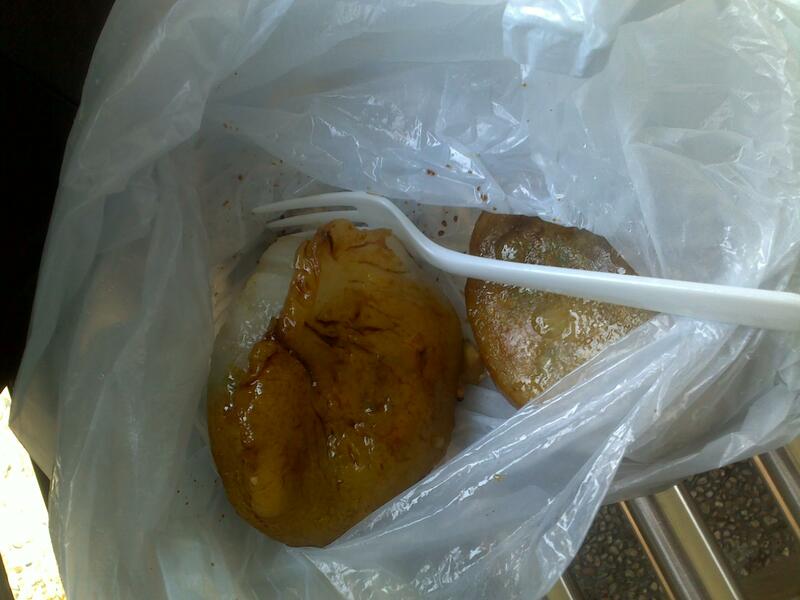 The best food I have ever eaten from a plastic bag! 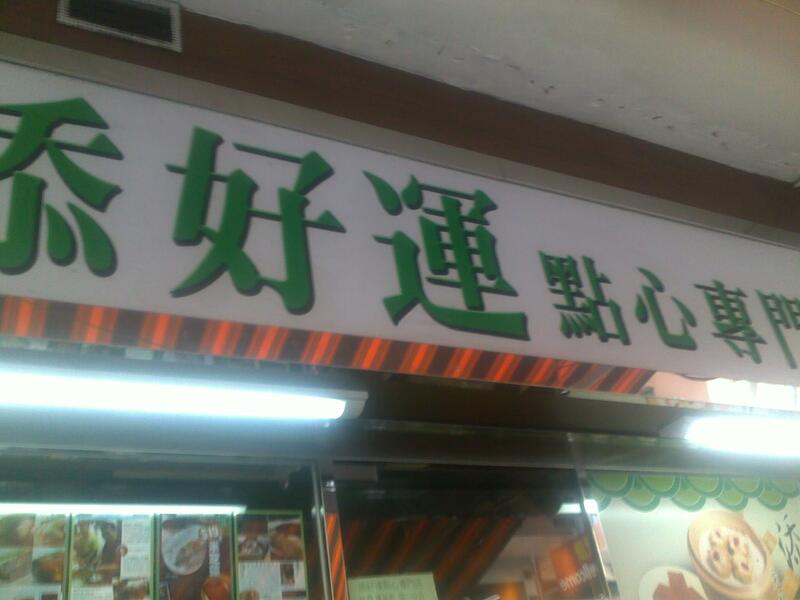 Next stop was Mongkok for Tim Ho Wan – famous for being the worlds cheapest Michelin starred restaurant. Google this place and you’ll find rants about the 4-hour wait, the crazy lady out front and claims that the Michelin star was just a PR stunt. Ignore all of this and go there. At 4pm. I only had to wait 10 minutes, sometimes solo eating has it’s benefits. 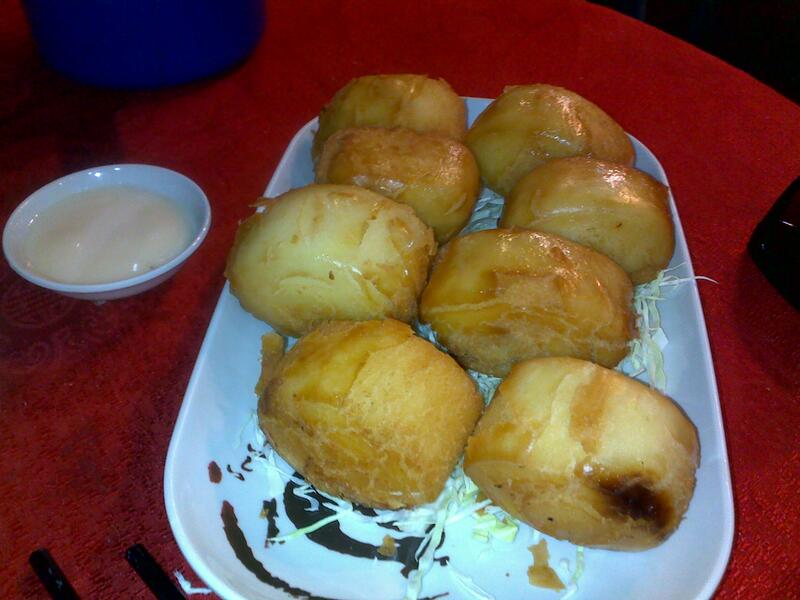 Before I knew it the buns I longed for, my beloved Cha siu bau ( bbq pork buns) were thrust in front of me. They were fried and crispy but also melting and soft and delicate and the char siu was the stuff of dreams. I also ate the very best prawn dumplings I have ever had. Perfectly cooked prawn in nimble, translucent rice pastry that dissolved in my mouth. 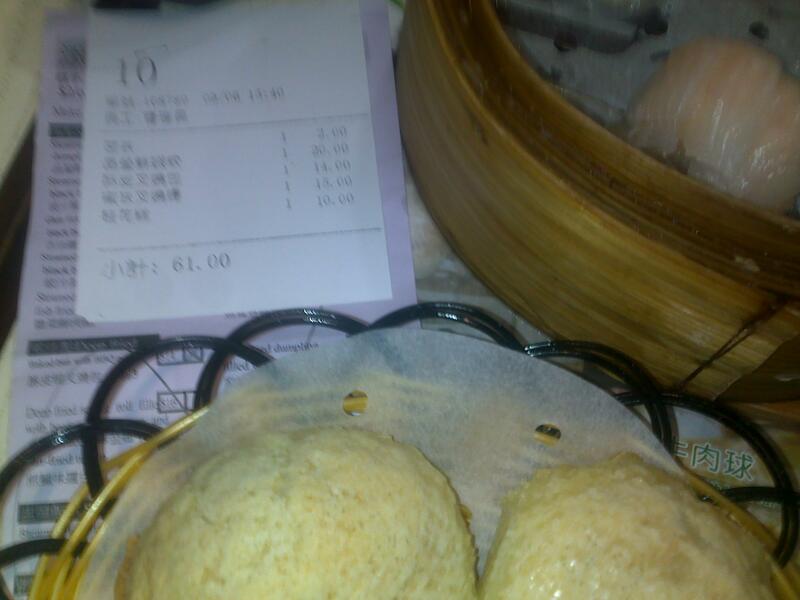 Michelin starred dim sum for a very small sum - HK$61 !!! I finished with tonic medlar and petal cake jelly. Little bites of heaven in Hong Kong. Oh and the whole thing cost me HK$61 – that’s about £5….